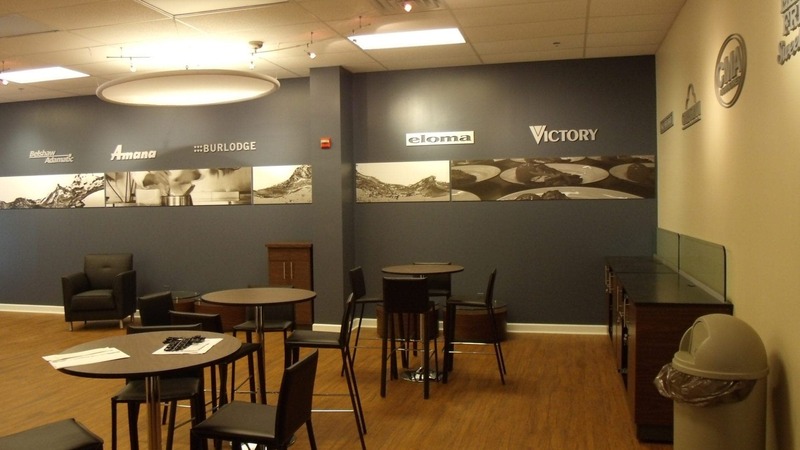 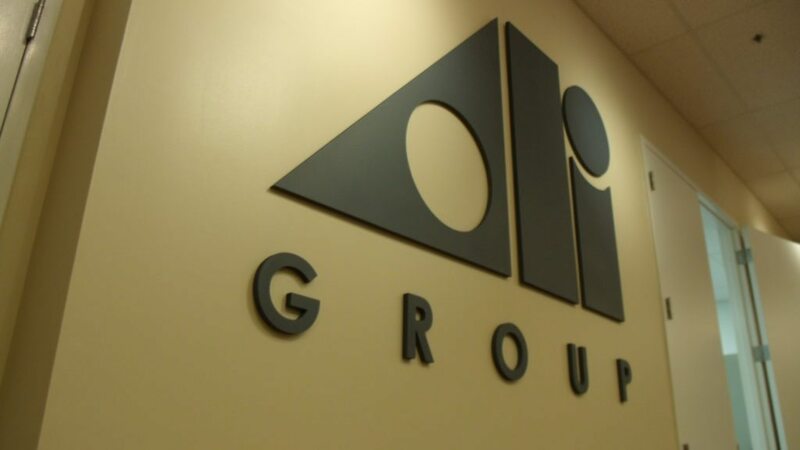 The Holt Group installs three-dimensional logos, custom cabinets, wall graphics, furniture, and tension fabric clouds within the newly renovated Ali Group Training Lobby. 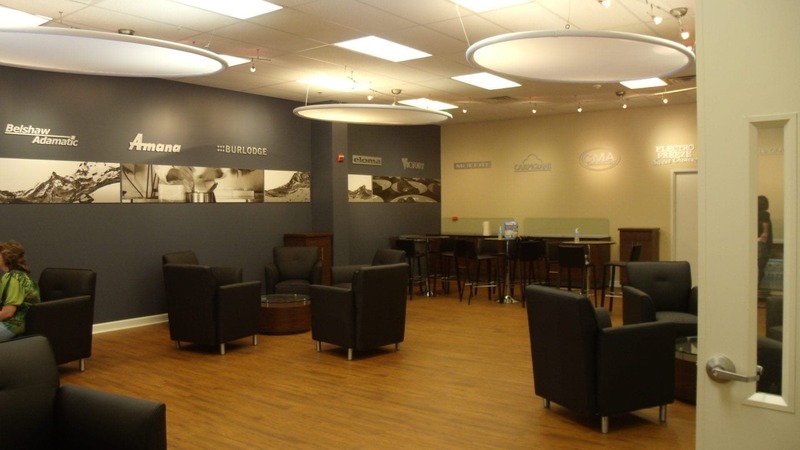 Architectural finishes and lighting fixtures were specified, we well. 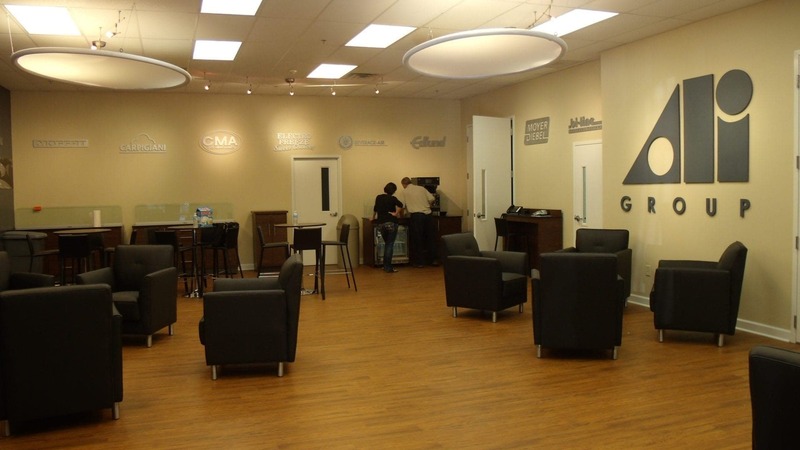 Ali Group uses the lobby and the adjacent training rooms to hold product training sessions with field service technicians and internal sales meetings.